According to latest official figures, the German economy slowed by more than expected in Q1 2015, growing by just 0.3%. That compares with growth of 0.7% in Q4 2015, and was below analysts’ estimates of 0.5%. Meanwhile, the French economy grew at its fastest rate in nearly two years, expanding by 0.6% in Q1 2015. The growth figure is the strongest since Q2 2013, when France’s economy expanded by 0.7%. Last month, INSEE said French consumer spending grew by 1.6% in Q1 2015, boosted by lower oil prices and a weaker euro. French industrial production grew at its fastest pace for four years in the first quarter, INSEE added. Despite private consumption and investment in construction and industrial equipment rising. Germany saw its exports fall which held economic growth back. 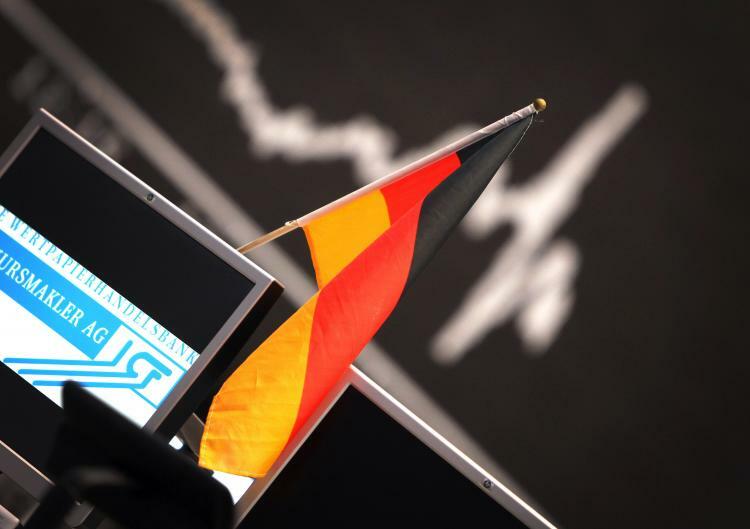 The German Federal Statistics Office also released inflation data which showed consumer prices rose by 0.5% in the year to April, up from 0.3% in March. The figure was a marginal upward revision from the first estimate of 0.4%. Inflation in German, as in the rest of the eurozone, remains stubbornly below the European Central Bank’s (ECB) target of just below 2%. The bank launched a €60 billion monthly bond buying program in March to try to stimulate the region and avoid deflation. Italy’s economy grew slightly more than expected in the first quarter, fuelling hopes of a recovery. The economy expanded by 0.3% in Q1 2015 having been flat in Q4 2014 and was flat on an annual basis official figures showed, beating analysts’ forecasts for 0.2% growth. It is the first time the Italian economy has grown since Q3 2011. An estimate of economic growth across the whole of the eurozone is due later.